The Bank of England wants the largest UK lenders to hold only a touch more capital to lessen their systemic threat to the domestic economy. Given no big players will be hit badly, it looks like the latest reduction in bank-bashing. But the system also will be less opaque. The Bank of England on Jan. 29 set out how much extra capital it thinks UK banks considered big enough to damage the economy should hold. Proposals on the so-called systemic risk buffer are open for consultation until April 22, and would apply to banks that have put firewalls around their household deposits as part of the country’s ring-fencing regime from 2019. The Bank of England suggested that the additional capital requirement should only apply to ring-fenced banks with assets of more than 175 billion pounds. 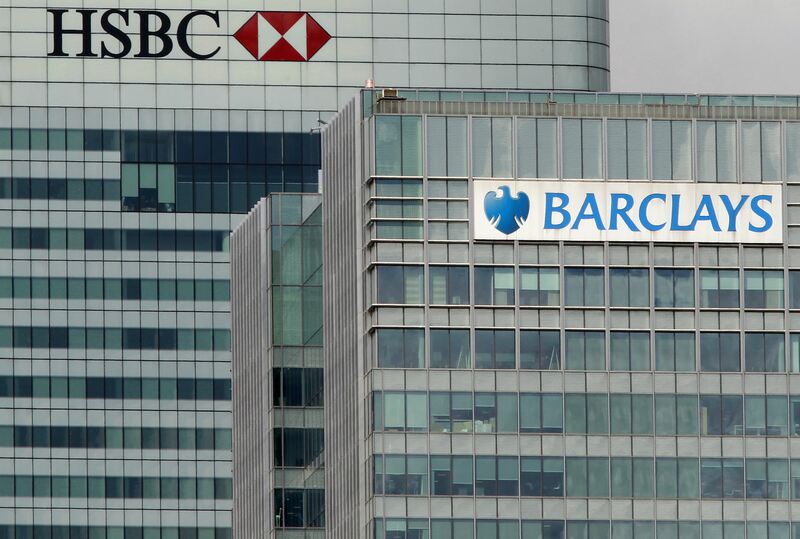 The net effect, once banks with international arms offset their global requirements, would amount to just 0.3 percent of aggregate UK common equity Tier 1 ratios, the bank said.